In pursuit of highly reliable and quality product, Safe-run always adhere the principle of self-independent processing and controlling of the core-components production. Safe-run use latest international advanced mechanical equipment such as fixed beam series gantry five-sided processing center, horizontal boring and milling processing center, vertical processing center, and turning and milling compound processing center. Safe-run firmly believes that the high-precision parts are the basic unit of high-end equipment; and the high performable raw-materials as well as high-precision testing means are the basis of reliable components processing. As a result, Safe-Run implements physicochemical risk management room and ultra-precision testing center.At the same time, Safe-Run also has a mechanical engineering laboratory with ambient temperature of 20°C±1°C and dust-free air treatment, which is mainly used for the experiment of key components through the test data to guide and verify the R&D design. will continue to promote the development of “Smart Safe-Run,” creating and advancing the integration of smart workshops, machinery and product visualization. rapid developing concepts followed by Safe-Run. 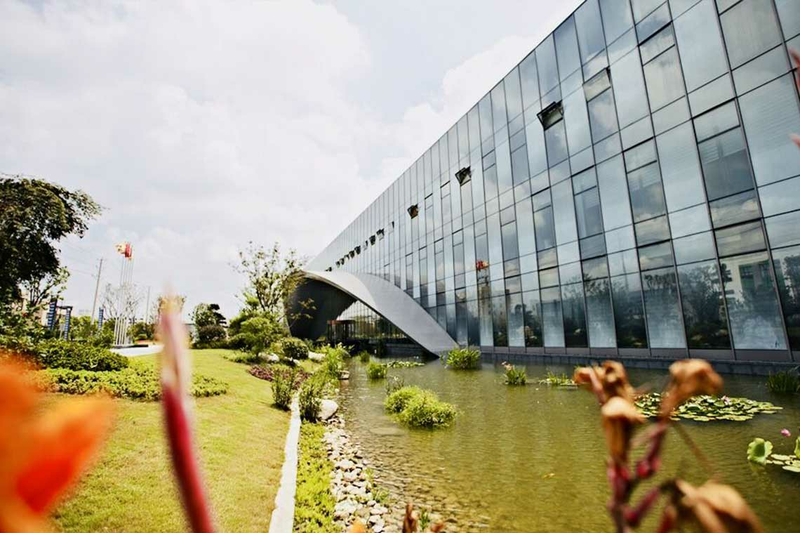 Hence,the natural beautiful scenery and friendly leisure environment have been created for the employees. This embodies the Safe-Run’s care, respect, focus, and attention for its employees.